Giant Trevally is one of the top fish species to catch due to their incredible strength, speed and persistence once hooked. 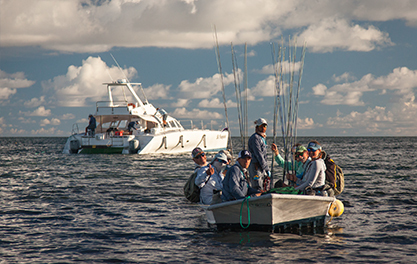 Through countless experiences we have expert knowledge to share with everyone interested in the Giant Trevally. 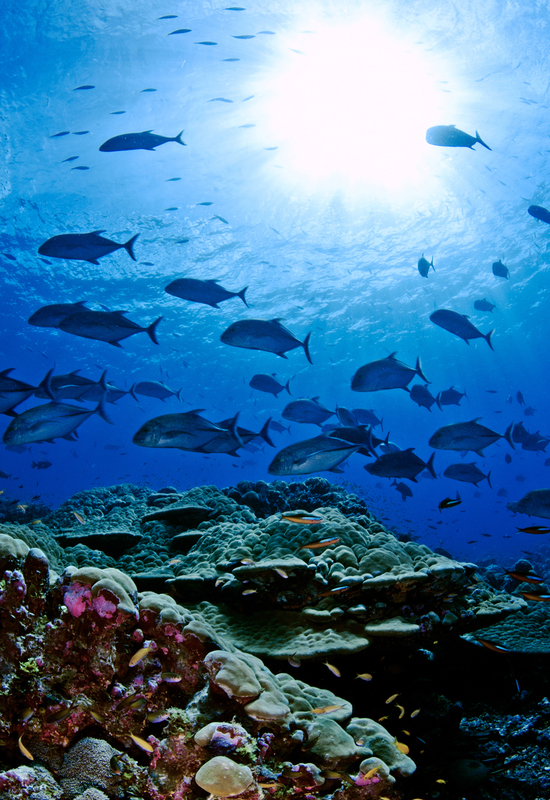 Contrary to popular belief, some of the best Giant Trevally action to be had is during low light conditions. So we recommend heading out just before day break or dusk. However, it is very dependent on the water and the conditions are preferable closer to Spring Tides when you will find high water in the mornings and evenings. Due to the low light visibility will be limited, therefore it is always recommended that a popper be used and then a dark streamer/ brushfly pattern. The darker the conditions, the slower ones’ retrieve should be. Another tip is to always try and fish in active or moving water, or where there is collection of bait fish. If you have some experience in catching Giant Trevally please feel free to provide us with some of your own tips and tricks. 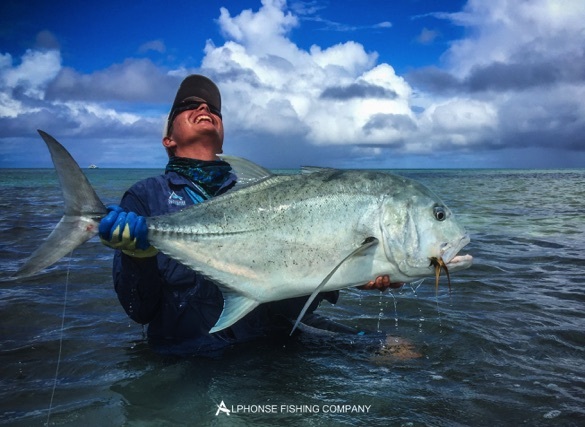 If like to read more about the Giant Trevally, have a look at our GT Blog with some facts about the GT. 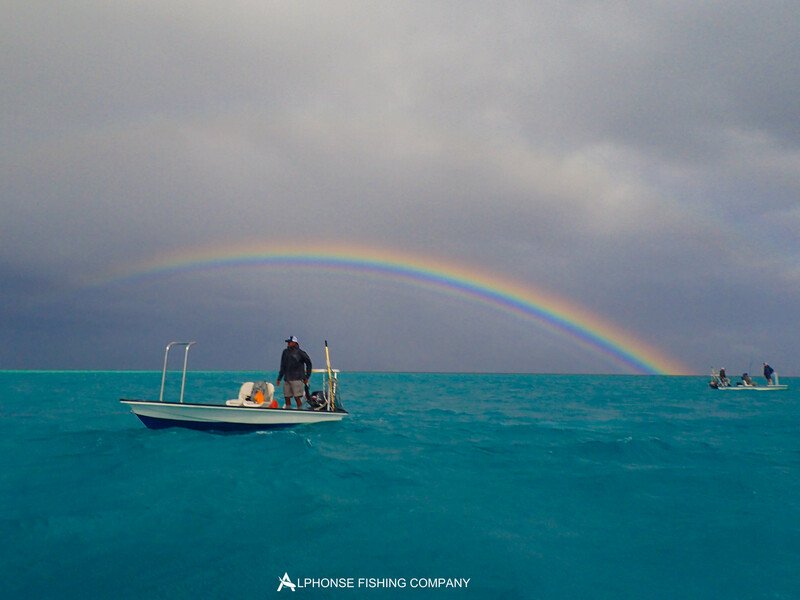 For more images, follow us on Instagram to make sure you do not miss out on our biggest and rarest catches.